Lately, my personal vibration has been steady rising and I want my people up here with me, riding the wave of limitless inner wisdom, surfing the seas of spiritual tranquility. 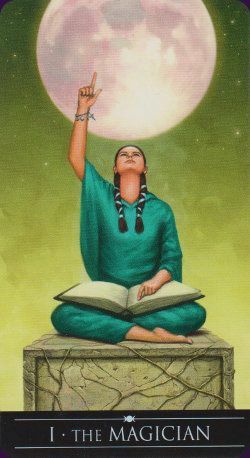 The moon is currently in a waxing gibbous phase, which means it’s time to fine tune the dreams and wishes you’ve sent out during the new moon. A quick note to inspire some fine tuning to your intention. Embrace your emotions. We are trained to stifle them early on, & that’s the real war. Keep close to your inner child. That part of you that knew before anyone told them differently, the kind of life they were going to lead. Before we got programmed to follow someone else’s script, we knew our plan and purpose. No matter how crazy it seemed we knew it was meant to be. Where did it get lost? Soul retrieval is a great way to return to that source and heal. You can also get in touch with your guides or work with crystals like Lemurian quartz, Tibetan quartz, or celestite. Meditation and imagination are key to working with all your spiritual tools. Keeping in tune with your inner “mini-me” is key to self-mastery. Your soul’s deepest desire must be acknowledged. The thing we fear most and get sensitive about. The things we are ashamed to admit we’ve always wanted to achieve. Those are our keys to living our best lives and manifesting true abundance. This entry was posted in Blog, Writing and tagged ggibbous, Healing, innerchild, knowldge, love, Moon, occult, phases, shamanic, soul, soulretrieval, spirituality, travel, waxin, wisdom, writing. Bookmark the permalink.